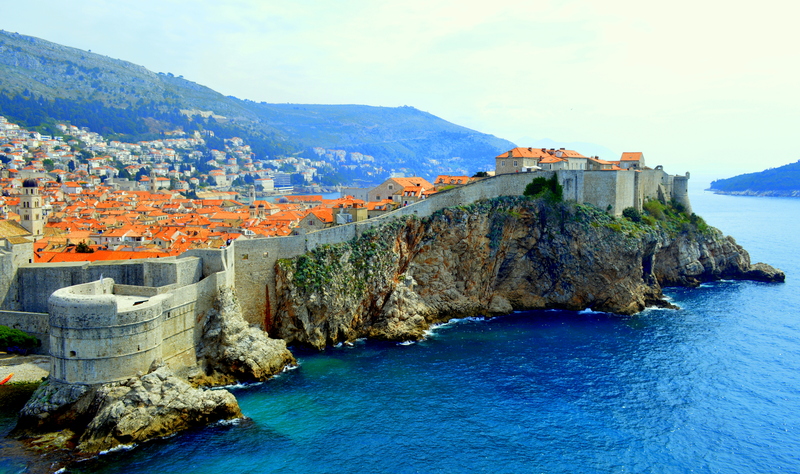 Croatia is Europe’s “New Frontier”…still unknown and undiscovered by most…Croatia is a TRUE HIDDEN GEM. The food, wine, and culture are all ready to be discovered by YOU! This is not your average tour, it is an experience…one to delight all of your senses, and to make lasting memories. With a heavy focus on food and wine, our tours make you feel like you are truly living life, not just existing.